Lori Moore - EnviroCert International, Inc.
Lori Moore brings over twenty (20) years of customer relations and administrative experience; fifteen (15) of which were in the construction industry handling bid pre-qualifications, bid proposals, contract review, permitting, billing, and multiple other duties as needed to support project managers. Ms. Moore joined ECI in 2016 as Public Relations Assistant and in this role, she provided administrative and public relations support to various ECI Committees. 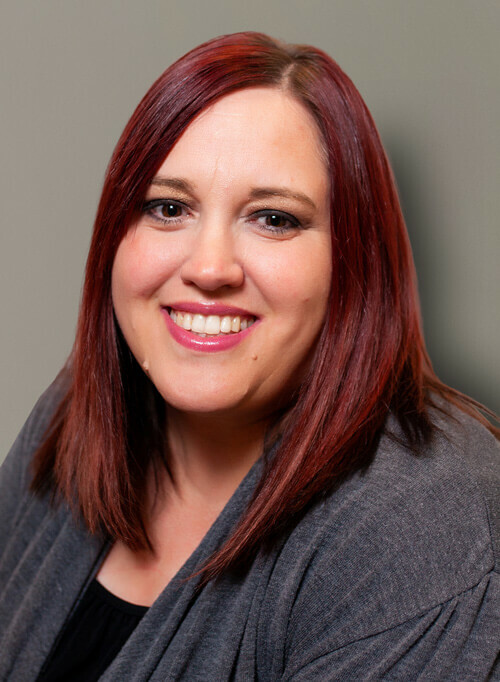 She currently serves as Operations Manager, which encompasses the day-to-day processes of multiple departments including marketing and outreach, public relations, reproduction, accounting and various other administrative duties. Lori graduated with honors from Asheville Buncombe Technical Community College where she earned an Associate Arts Degree. She is also a member of the Phi Theta Kappa Honors Society.